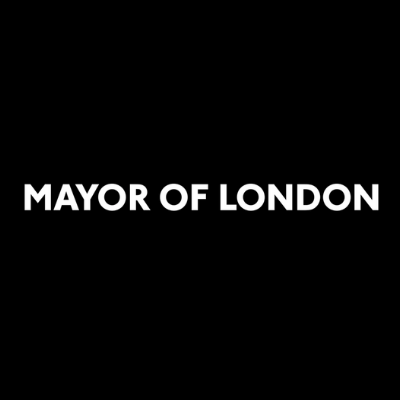 On 8 April, the Mayor of London, Sadiq Khan, introduced the world’s toughest vehicle emissions standard in central London to help reduce toxic air pollution and protect public health. Thousands of motorists have already started to change their behaviour as they prepare for ULEZ by driving less polluting vehicles into the area, and using cleaner transport alternatives including walking or cycling, and public transport. A major awareness campaign has been underway for more than nine months to ensure drivers and businesses are ready for the ULEZ, with TfL’s online vehicle checker being used more than 3.2 million times during this period. This represents a 55 per cent increase in the proportion of compliant vehicles in the Central London ULEZ zone since February 2017 and illustrates the impact that the ULEZ has already had on improving vehicle emissions standards in Central London. The ULEZ is the centrepiece of a range of hard-hitting measures the Mayor has implemented to tackle London’s toxic air. From 8 April 6,950 buses (75 per cent of all TfL buses) – including all buses operating in the ULEZ zone – meet or exceed the new emission standards. By October 2020 every bus in London – all 9,200 of TfL’s fleet – will meet or exceed the ULEZ standards – an unprecedented transformation to make London’s famous red buses go green.